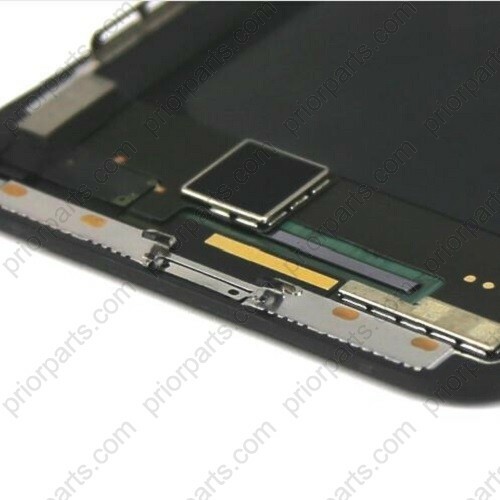 New Black For OEM Display For iPhone x LCD Display With Touch Screen Digitizer Replacement Assembly For iPhone X 5.8'' Inch must test 3 times ensure best quality, also we will pack it well before send to our customer avoid defect in shipping way.If your For iPhone X 5.8'' LCD is broken, damaged or non-working or not clear ,you can buy a new one from us.We can tech you how to install it, and with 1 year quality warranty. This is not an easy job for someone who has no technical skills with Disassembling or Assembling Cellphones/mobile phones, so only purchase this item if you know how to install it . Q: What model is it compatible? 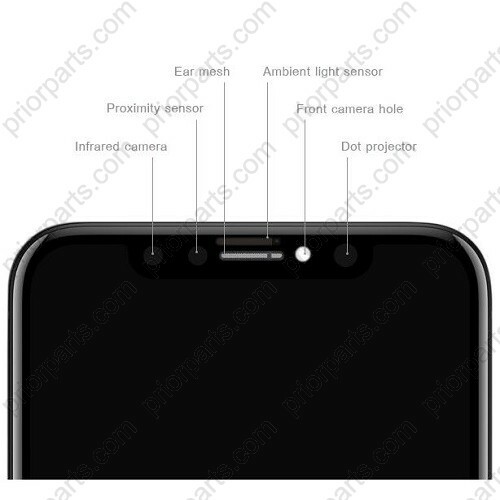 A: It is Super New LCD Display and Perfect 3D and Fluency Touch, fit for iPhone X Apple ten . 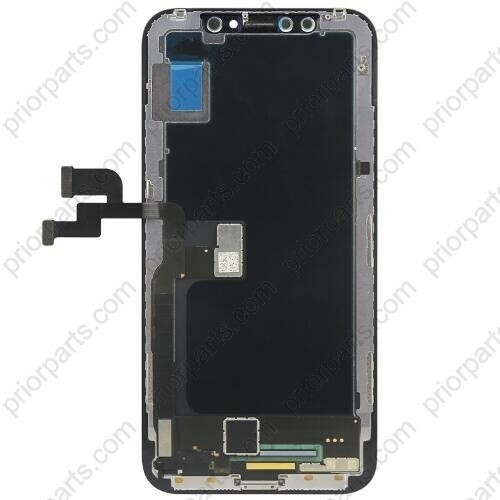 5.8'' For iPhone X Lcd Assembly Grade AAAAA . 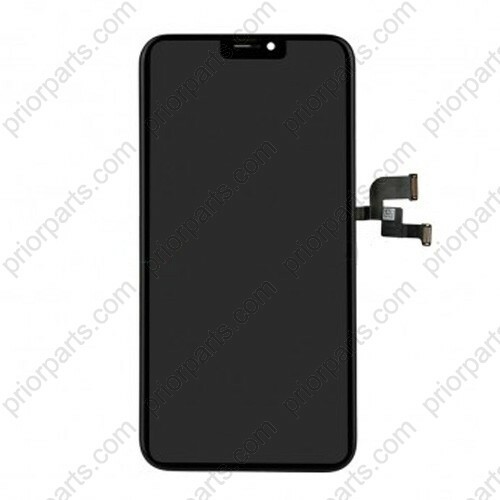 1.New Black For OEM Display For iPhone x LCD Display With Touch Screen Digitizer Replacement Assembly For iPhone X 5.8'' Inch, If your for iPhone X touch screen is not responding to any input and the Lcd is broken, then this replacement part is what you need . 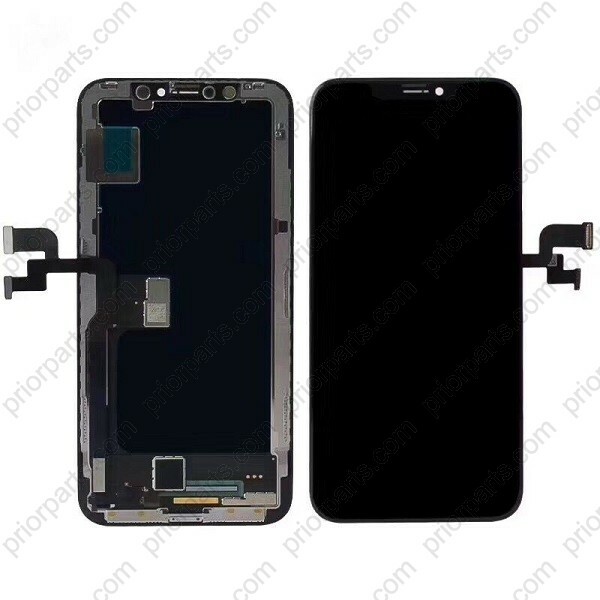 5.No dust or deal pixel, Grade A+ top Lcd and backlight ,Perfect touch and waterproof glass .Middle Frame :Metal material holders and Cold glue for assembly ,Perfect fit to For iPhone X ,Strong and steady . Installation Notice:There have long and short screws,Please make sure to install them in right position,Otherwise the screen will be broken. 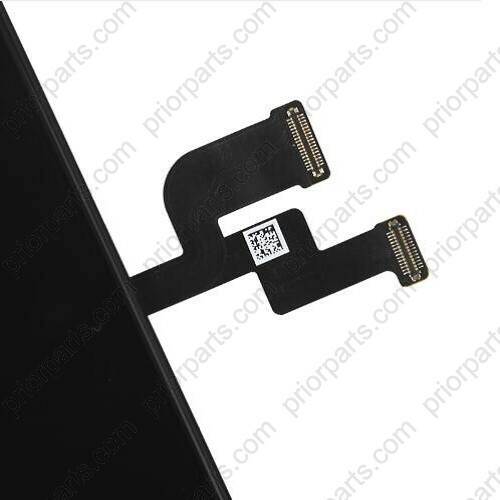 There is a small "PL" tag on the back of the Apple X LCD Display, please don't take it off, if it was taken off or badly damaged, we won't admit the products , and there is no warranty anymore.